It’s true what they say; all things old become new again and isn’t that true for the timeless, ever-so feminine and beautifully classic pastel trend. Pastels always find their way onto our radar at this time of year. Pale, romantic and pretty pastels are a simple yet playful colour palette to keep in your closet. Soft and gentle, pastels can give you the ultimate feminine look. Pastels are a reoccurring feature in summer fashion so it's no great surprise that they are back on the high street again. However, this year sees even paler tones. Look for colours such as pale yellow, blush pink, icy blue, or light lavender, it's both pretty and appropriate for the season. Feminine and pristine this trend is probably one of the most suited to summer as it looks beautiful combined with subtle ditsy floral prints. This trend will ensure that you look cool, girly and stylish. I am a massive fan of casual dresses which come up in pastel hues for that luxe carefree look. 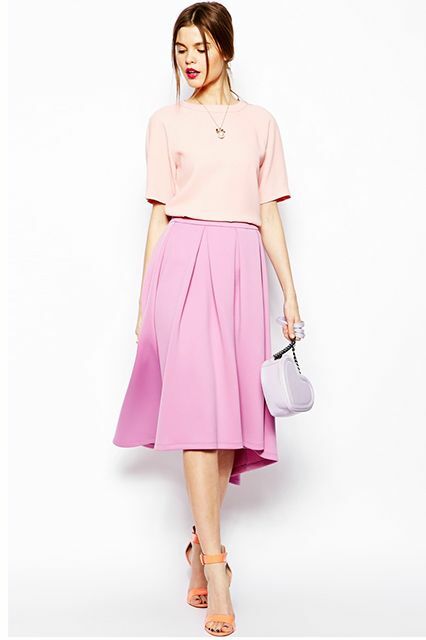 If you’re looking for the ideal way to look sweet and pretty, then aim for a solid pastel dress. A delicate pastel piece can be used in a variety of ways and is unbelievably versatile. Add a tan bag for the perfect finishing touch. One of the easiest ways to wear pastels is wearing prints, if you prefer not to go for an all-over print choose one pastel printed item such as a skirt and team this with a neutral coloured top with no print! You can separate an all over pastel outfit by keeping neutral shades in your accessories. Turn to tan or grey in particular with belts, shoes, handbags and hats. These break up the colour and help you avoid looking washed out. Pastels can be mixed with darker colours such as navy and grey. These muted tones are a great slimming technique if you’re worried pastels highlight problem areas. 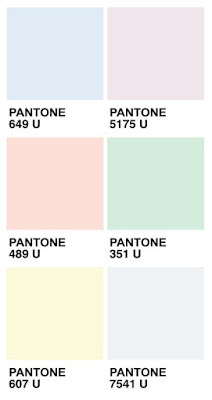 Wearing pastel coloured pants would be the most timeless option. 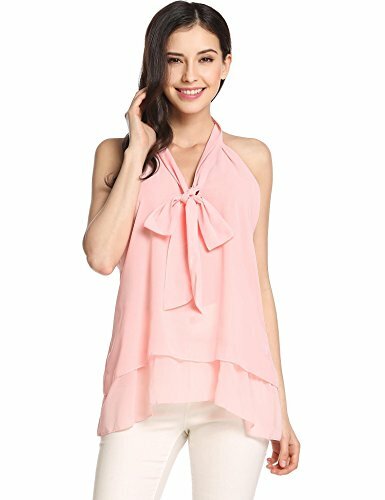 It can easily be worn with a neutral top; white, grey, black, etc. All depending on the chosen colour! try wearing your trousers with pumps of the same colour but in a darker shade. Choose one colour and stick with it throughout your outfit. 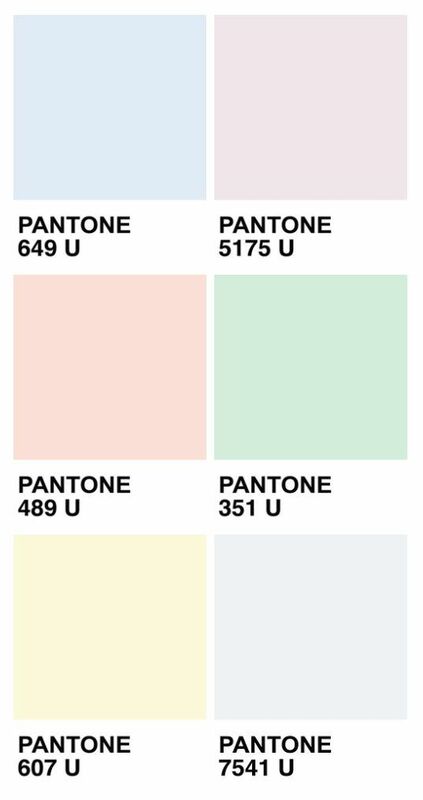 Pastel coloured clothing itself looks good without too many finishes – the simpler your pastel tone clothing, the better. You can never go wrong with denim, and pairing your pastel top with a pair of jeans, it adds a touch of sweetness and modernity to the look. A darker wash will give it a more formal look, so if you want something fresher, a lighter wash like chambray will do the trick. Wear Pastels as Accessories, Wear a neutral outfit-it makes pale accessories really pop. Choose a statement necklace or a light-coloured handbag. Cream and beige tones are the most versatile of all the pastel shades. They go with any other pastel or neutral shade. Yet another way to tackle the pastel trend is to colourblock. 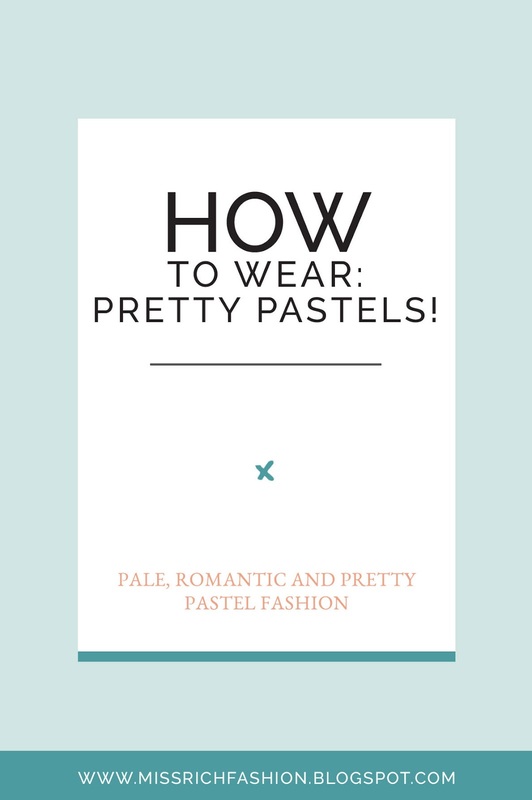 Wear Pastels with Other Pales but Make sure all your pieces are in the same colour family and Make sure that pastel tones you pick do not look like a continuation of your skin. 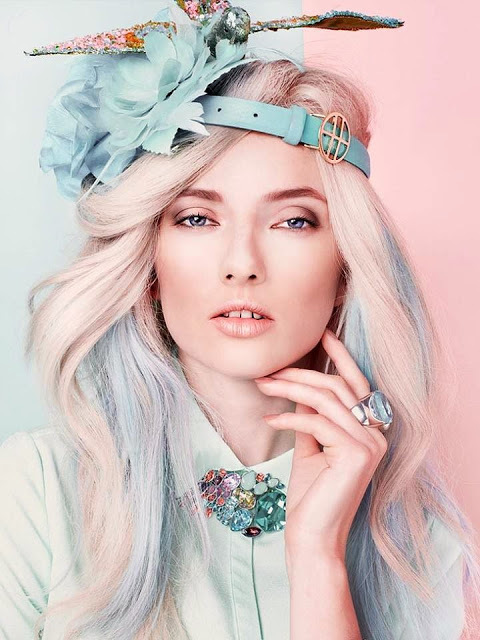 The most important rule of pastel shades is not to overdo it with all the sweetness. Instead, try to tone it down by accessorising your pastel clothes with pieces in black, white or other neutral tones. Beige and grey shades will also help you balance things out. Here are a few chic pastel pieces that will ensure you are on trend this season. For a little more inspiration, take a look at how these fashion bloggers are styling their pastel colour this season.